is an award winning company that has serviced the flexible food packaging industry for over 20 years. 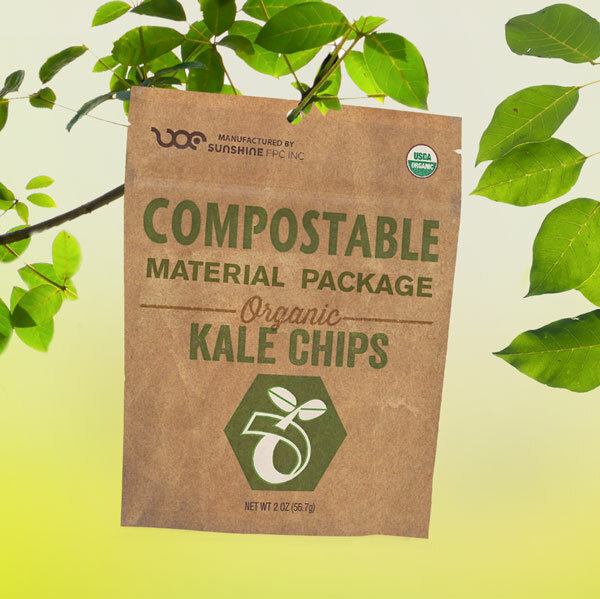 Environmentally conscious, the brand enhancer offers compostable and biodegradable green packaging. Sunshine is recognized for it’s premiere quality in flexible packaging and various other packaging market. Sunshine FPC wins 10th straight! Sunshine takes home double wins at this years Excellence in Flexography Awards!